I have a confession: I think Amazon can teach us something. While I lead a fight to stop Amazon, I believe we can learn something by watching its massive growth. We first have to accept this fact. Ready for it? Here it is: you're in the software business. What if there was a way for stores to save $8,900? 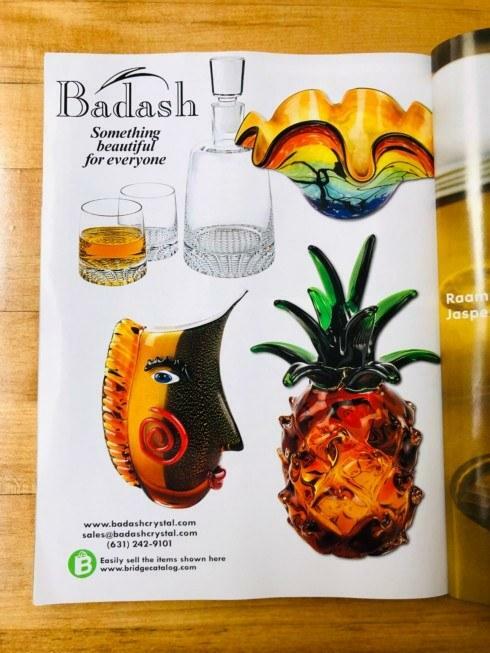 If they could, stores could spend that on inventory instead. 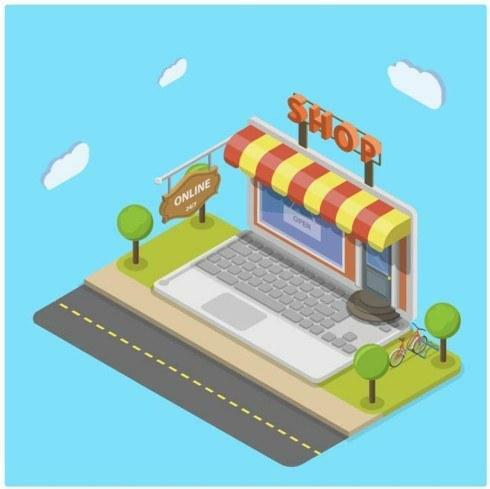 If one uses Shopify (a popular e-commerce platform) to make an e-commerce site, the store often signs up for a lot of recurring costs. 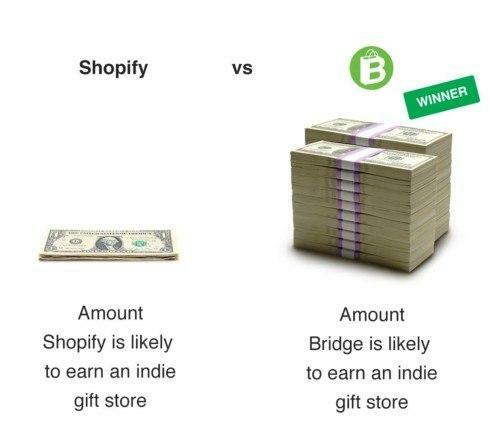 In comparison, when a store signs up for Bridge, there are no fees. 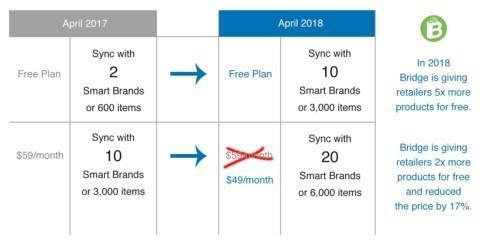 Bridge is updating its pricing for brands in 2018. This year, sales on Bridge have grown 89% to $12M. But the fight has just begun. 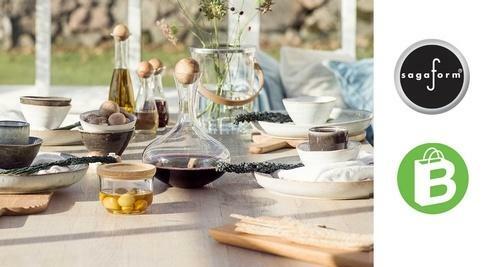 In order to help independent retailers keep up the fight against Amazon, Bridge is updating its pricing for brands in 2018. 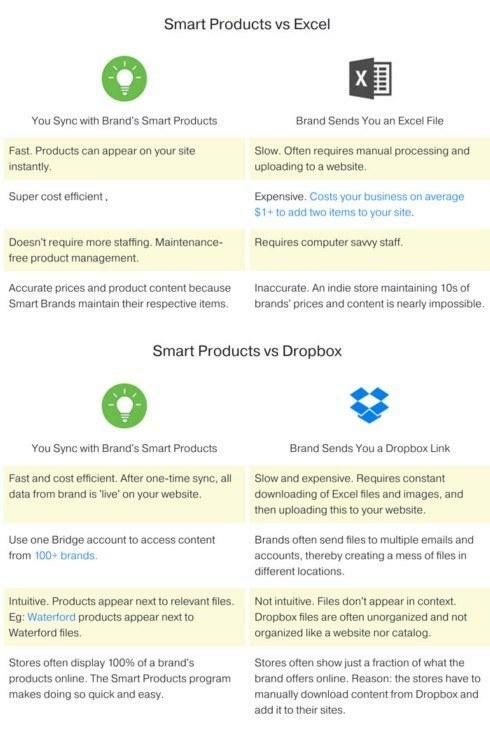 We'll be reinvesting these fees into new features for you and your retailers. 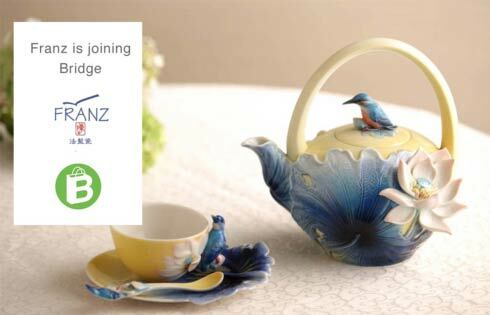 Badash Crystal is joining Bridge's Smart Products platform. Welcome! 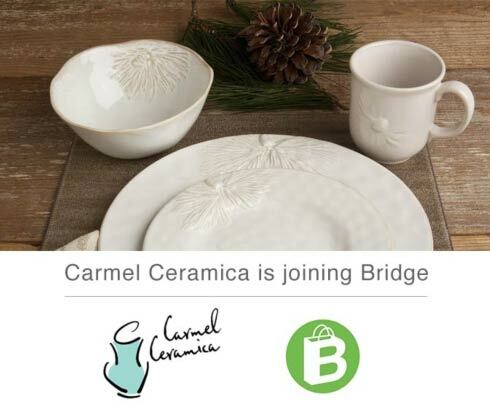 Carmel Ceramica is joining Bridge's Smart Products platform. Welcome! 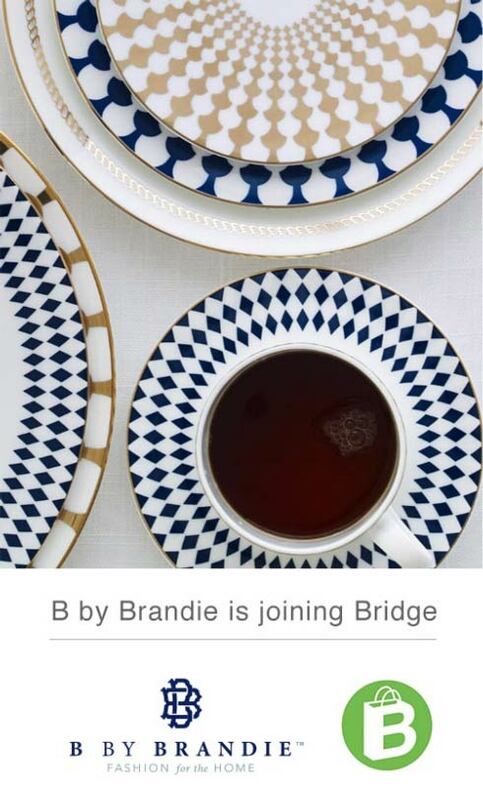 B by Brandie is joining Bridge's Smart Products service. Welcome! Good news: Royal Albert has become a Smart Brand. 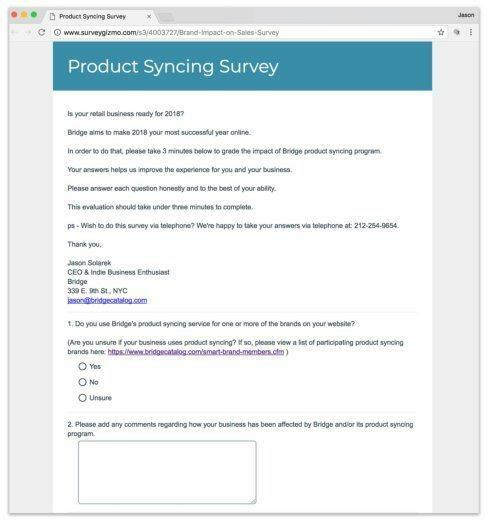 You're invited to sync products with it. 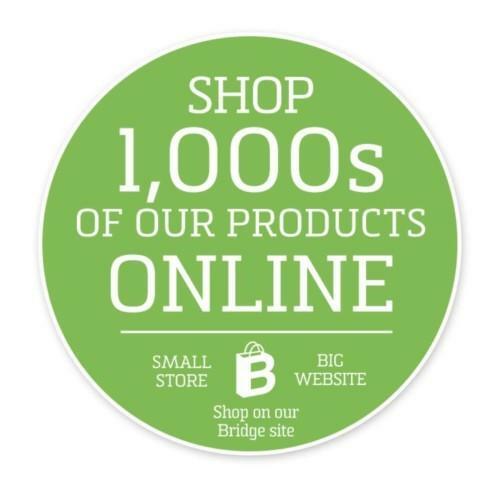 Bridge's retailers will increase by 100% their sales over last year. Is your brand part of this growth? 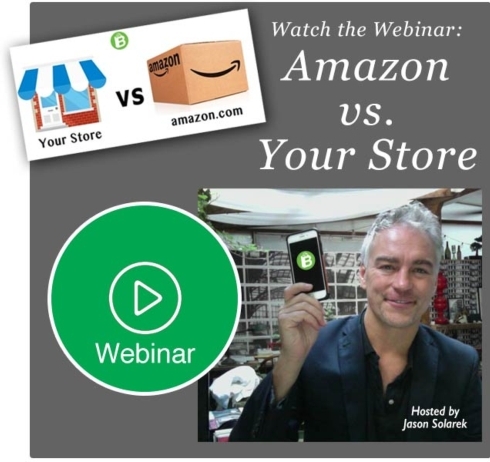 Join us to learn tips and tricks about updating your content, promoting it, and connecting with your retailers and sales reps.